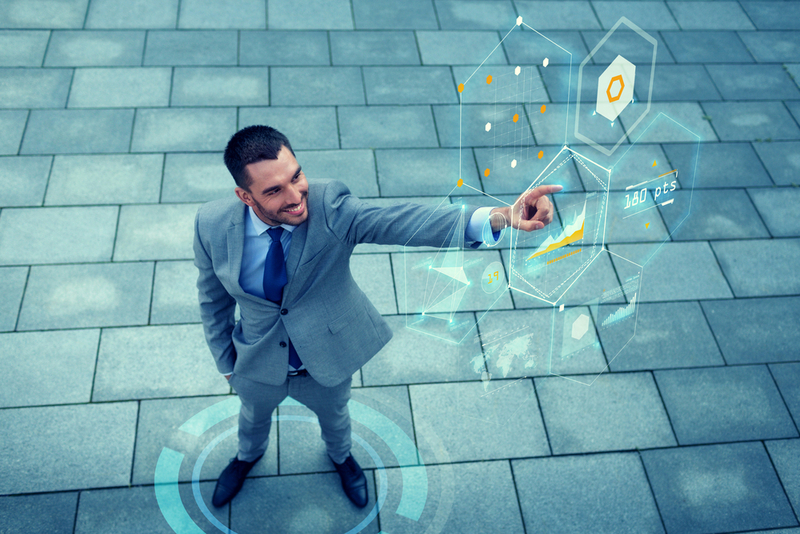 Webinar – How to Achieve True Scalability in SaaS Applications? 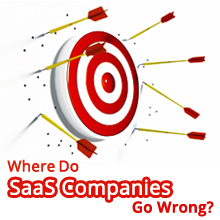 Where Do SaaS Companies Go Wrong? 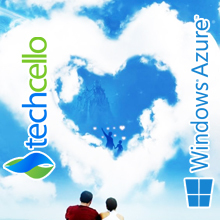 Techcello goes to a whole new level..
Techcello - Cloud Ready Multi-tenant Application platform, an update on new customers, new features and new offers.